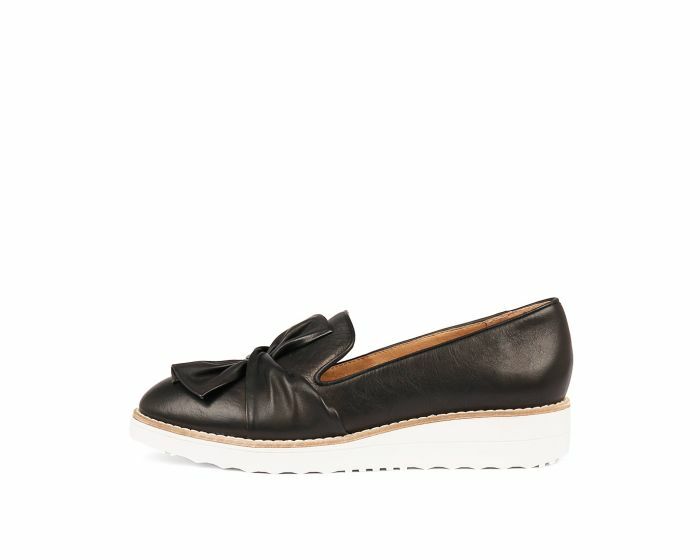 Sitting somewhere between a sneaker and a loafer, this gorgeous design by Top End lends a feminine feel to the athleisure trend. Set upon a contrast flatform sole, OCLEM is crafted from a soft leather upper and features a decorative bow across the front. The perfect pair for work or play, this versatile pair can be styled with all of your favourite seasonal staples.